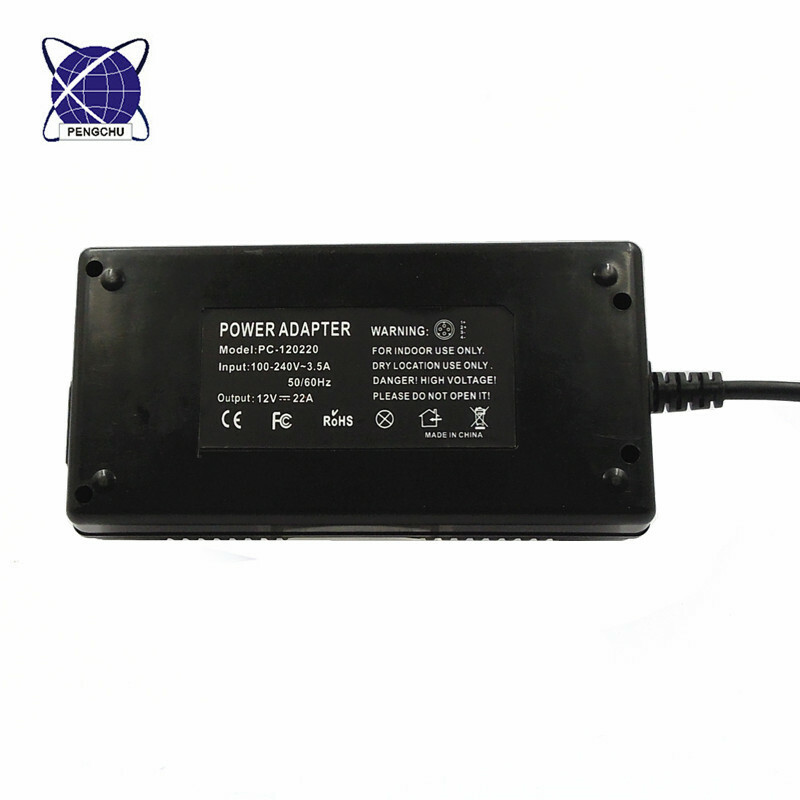 This 12V 22A 264W Power Supply have use 100% pc material housing, good in quality. 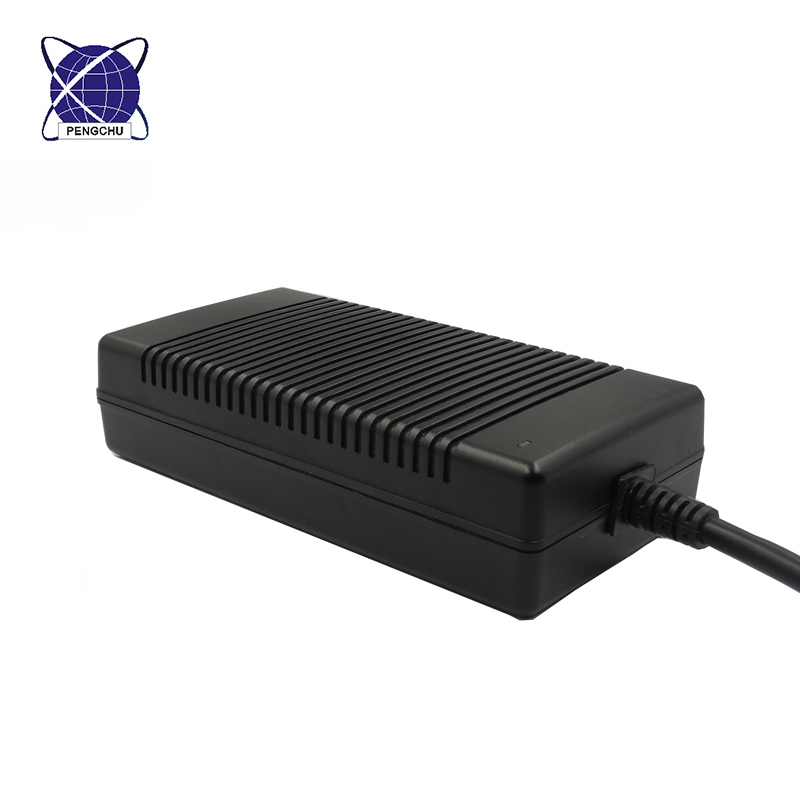 This is a single output desktop type constant voltage power supply. 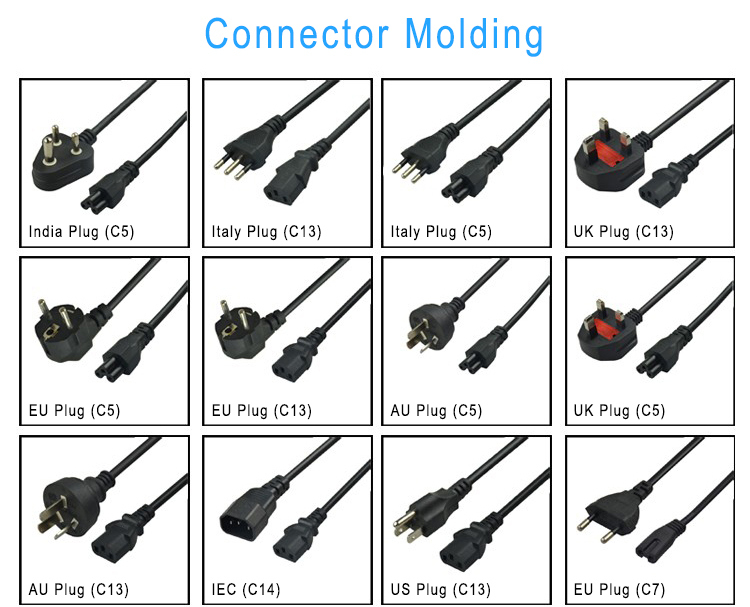 100-240V AC input, can be use for different countries in all over the world. 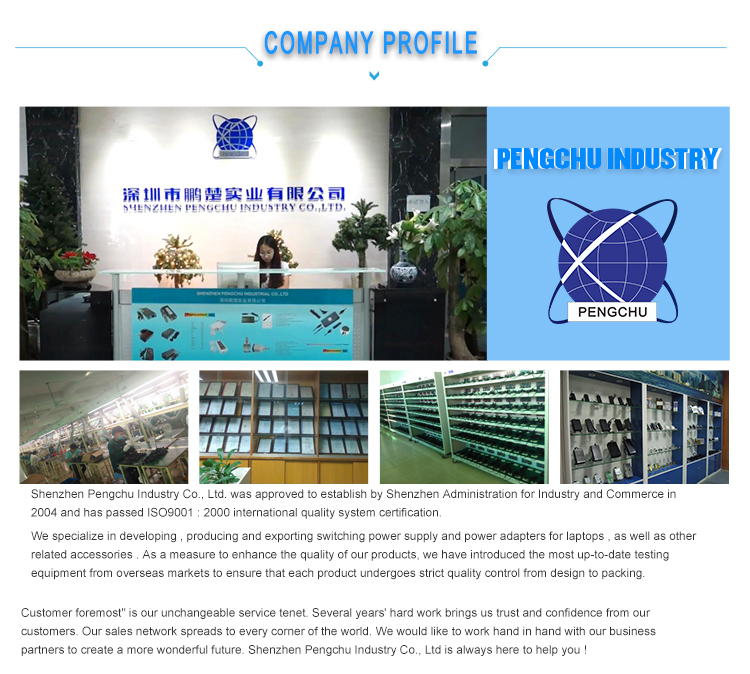 Looking for ideal 12V Power Supply 22a Manufacturer & supplier ? We have a wide selection at great prices to help you get creative. 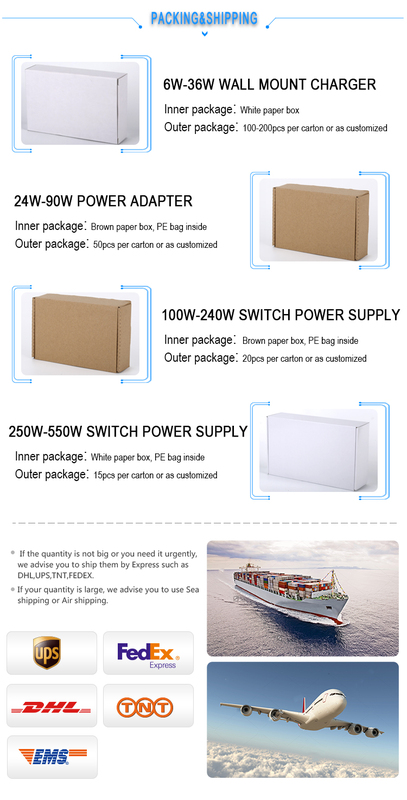 All the Ac Dc Power Supply are quality guaranteed. 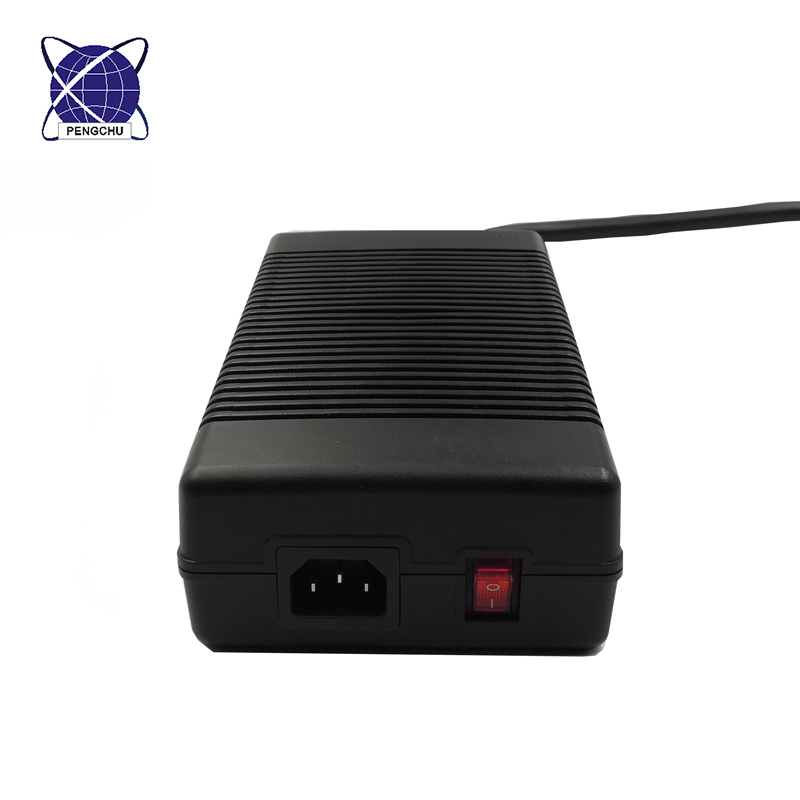 We are China Origin Factory of 12v 22a Single Output Power Supply. If you have any question, please feel free to contact us.